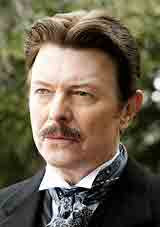 In this film, David Bowie plays Tesla. Tesla is hired by a magician to build the ultimate trick. 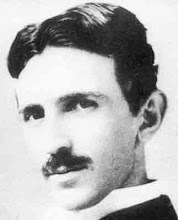 In a way, Tesla does, but not in the way the magician expected. This is a very interesting movie with scenes showing Tesla's power broadcast technology and a reference to Tesla's disputes with Thomas Edison.